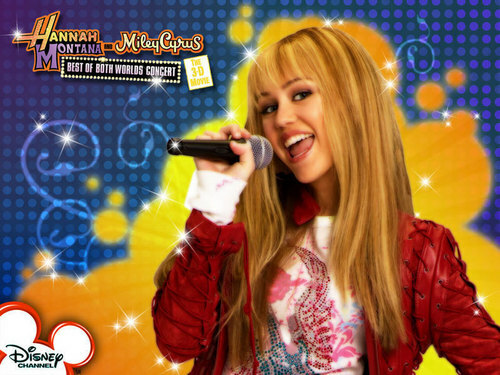 Hannah Montana concert wallpaper. Best of Both Worlds Tour. HD Wallpaper and background images in the Hannah Montana club tagged: hannah montana miley cyrus best of both worlds tour.